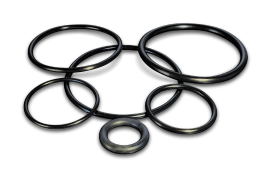 Custom molded rubber products – Industries worldwide rely on Seahawk for long-term reliability and performance. We can custom mold virtually any type of rubber, bond rubber to a variety of metals, and provide unmatched quality at competitive prices using our advanced molding equipment, years of expertise and experience. 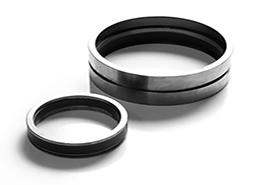 We have custom molded rubber products for oilfield applications to aerospace, electronics, railroad components, general industrial applications and more. Our Made-In-The-USA dependability has kept customers coming back for nearly 30 years. 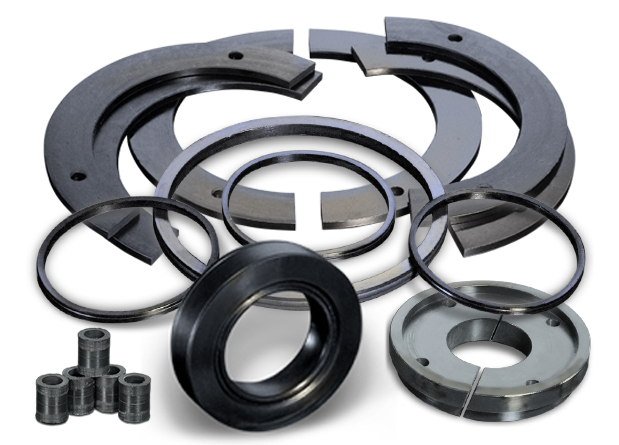 The experts at SeaHawk manufacturing can assist in choosing the right rubber material, create tooling for molding your custom component and assure effective and efficient production processes. Protect your rubber components that have the same configuration but use different materials for different applications! 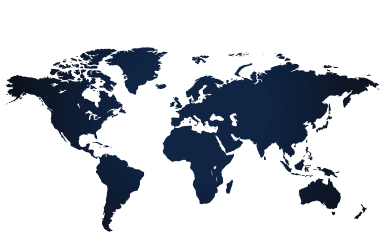 Seahawk Manufacturing has applied for and been approved for the International Traffic in Arms Regulations (ITAR). 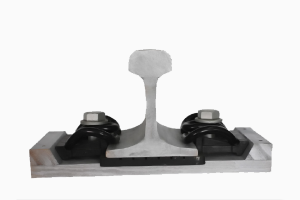 Seahawk Manufacturing has developed a proprietary rubber material for the rail industry. Our material is used in rail fastening systems to dampen vibration. The rubber compound we developed has passed rigid testing and meets strict industry standards. Contact us today to discuss your project needs!